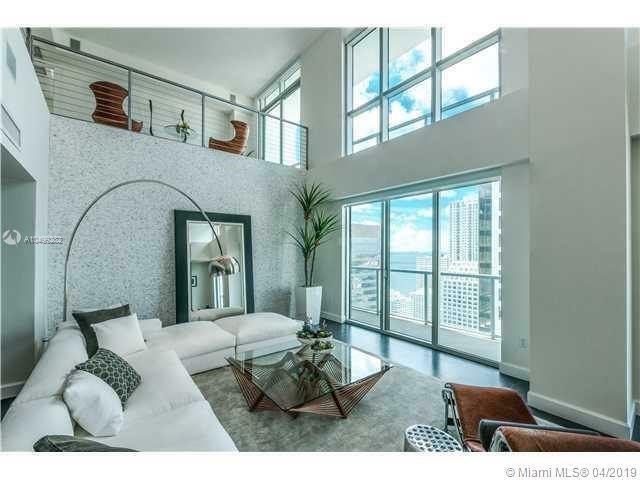 THE MOST SPECTACULAR AND LARGEST PH AVAILABLE AT THIS PRICE IN BRICKELL! 3,800 SQ.FT OF LIVING SPACE. A TWO-STORY LUXURIOUS MODERN HOME IN THE SKY. 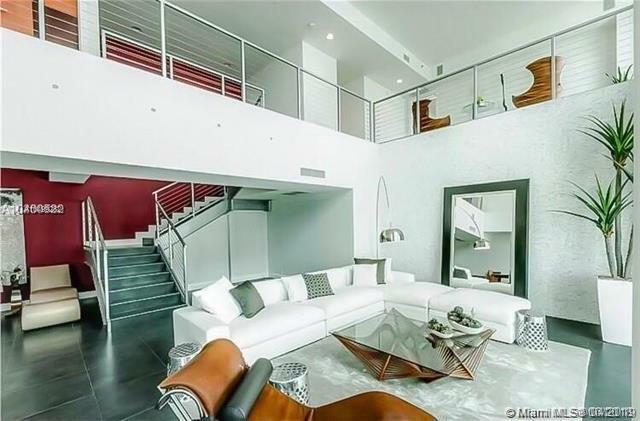 PANORAMIC OCEAN AND CITY VIEWS; OVERSIZED WINDOWS, 20FT LOFT CEILINGS, 3 MASTER BEDROOMS + UPSTAIRS DEN; 6 BALCONIES, 2 STORAGES AND PLENTY OF CLOSETS. TOP OF THE LINE KITCHEN, WINE CELLAR, BAR AND TILE FLOORING. 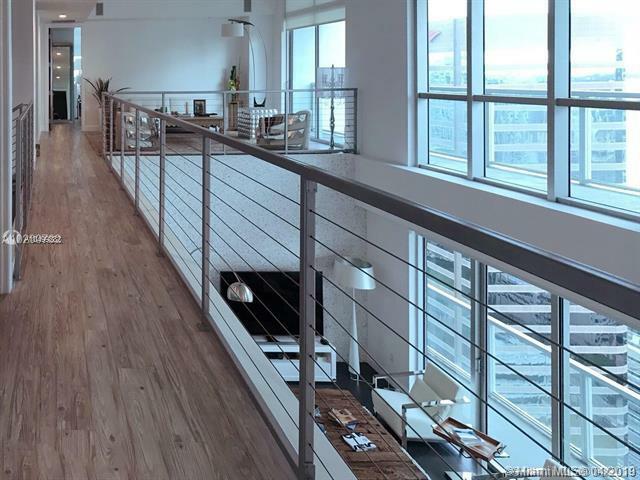 ENJOY LOUNGING YEAR-ROUND IN PH ADJACENT ROOFTOP POOL+SUN DECK. PH IS IDEALLY LOCATED IN ENVIRONMENTALLY FRIENDLY "GREEN BUILDING" FEATURING HIGH TECH HOME SYSTEMS, AND PAMPERING RESORT STYLE AMENITIES INCLUDING A LAP POOL, DAY BEDS, 3 CLUB ROOMS, FULL SPA & FITNESS CENTER, BBQ+AREA, MOVIE THEATER, 24/7 SECURITY & VALET. 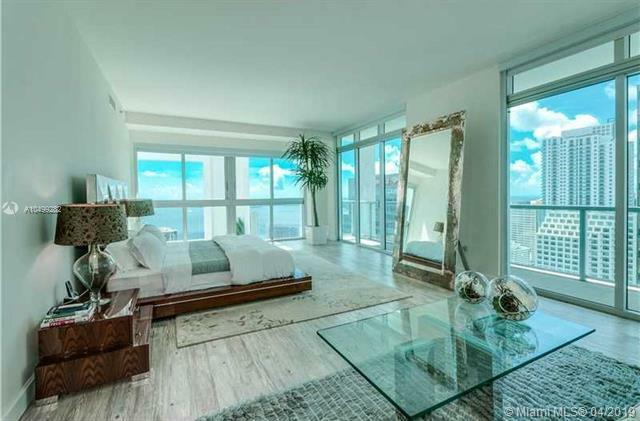 PRIVILEGED LOCATION IN BRICKELL! SEE BROKER REMARKS FOR SHOWING INSTRUCTIONS. Listing courtesy of Insight Real Estate, Inc..